Welcome to HKU during the cool and festive atmosphere of the coming Full Moon season. 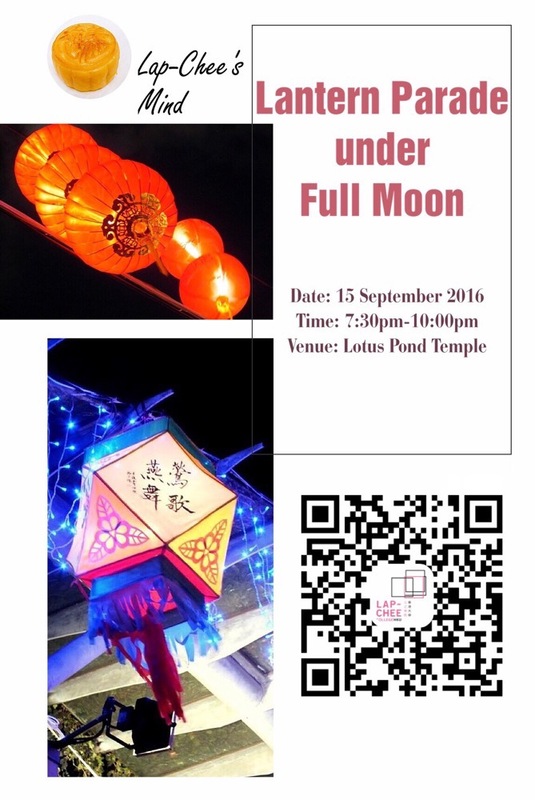 To enrich your life experience here, we would like to invite you to a trip to Lotus Pond Temple in Tung Chung (Lan Tau Island). – After the event ends, we will go back to Tung Chung Station on a bus booked by the temple (Fare: 40HKD), and then use the MTR to go back home. – This activity is limited for 20 students on first come first serve basis.